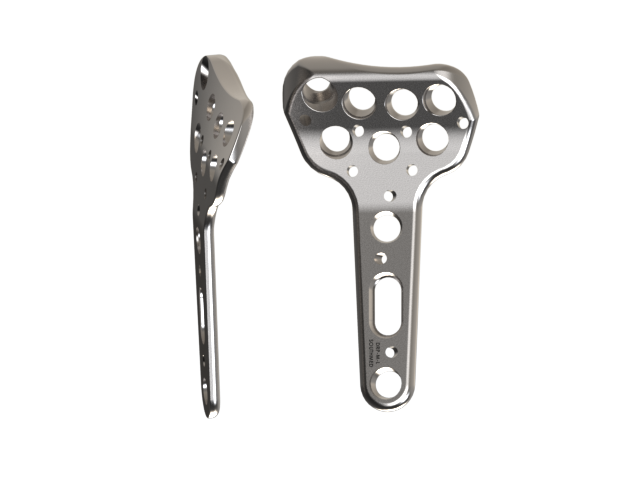 A distal radius fracture is a common bone fracture of the radius in the forearm. The most common cause of this type of fracture is a fall on an outstretched hand. In young adults this fracture is the result of moderate to severe force such as a fall from a significant height or a motor vehicle accident. The risk of injury is increased in patients with osteoporosis and other metabolic bone diseases. 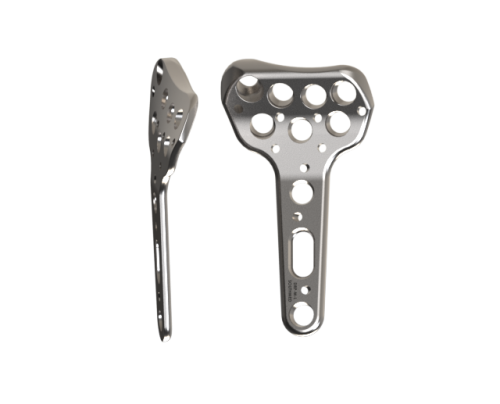 The Distal Radius Plate (DRP) is intended for the treatment of distal radius fractures. 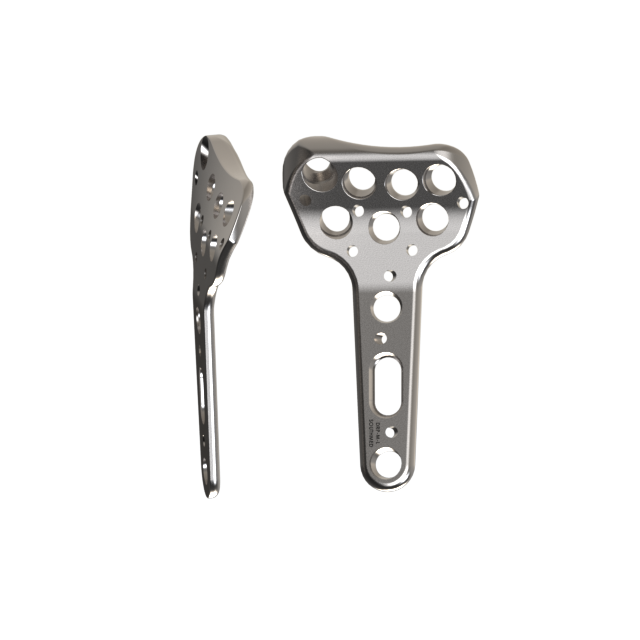 The DRP provides stability to the distal radius whilst bone growth takes place to heal the fractured bone.